Consumer confidence is a term used to explain how the general public is feeling in regard to the economy. When there is happiness, a sense of security, turmoil, or insecurity in the world, that frequently plays out in the money markets because people make family-level decisions that shift the overall economy. If Clara in Holly Springs thinks her company is going bankrupt and she can't find a new job, she will stop spending and save. 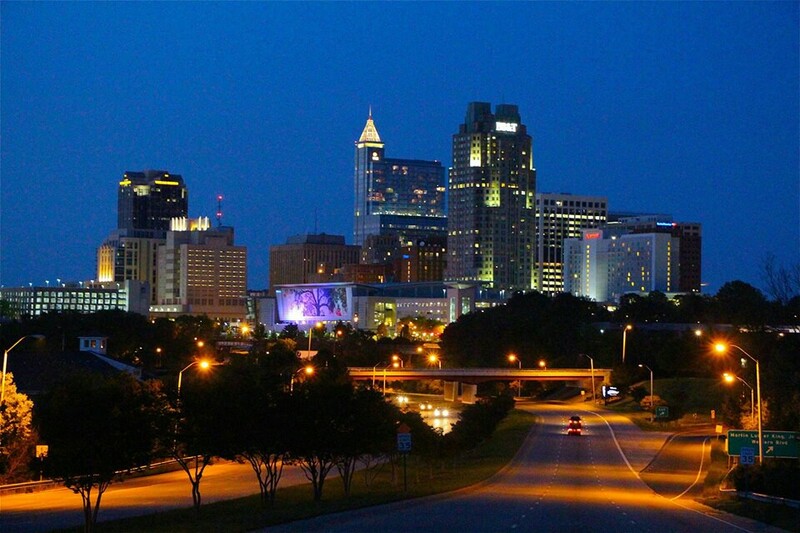 If Bob, in Raleigh, on the other hand, sees that there's a huge demand for his coding skills and that there's lots of new startups popping up he'll feel secure and will start realizing that it’s a good time to look to grow wealth with options like house buying or investment in stocks, etc. Obviously, when you see that your company is expanding, or there's a lot of other job prospects on the horizon, you will feel more confident about your money. This is definitely what we are seeing in the Triangle area - our low unemployment rate is the proof. The stock market takes fluctuations in consumer confidence into account and it is easy to see the shifts and impact of events because the market moves so quickly. You will frequently hear market watchers say things like "the (politics of the day) is helping to strengthen the stock market" or "rising oil prices are causing concerns in the market." These are just some examples, but when we listen to the news we hear it all the time. The stock market reacts rather quickly to news, it is a good barometer of the overall health of our economy, but the stock market should not be considered the only barometer as it is a speculative environment and can overheat, go bust, or fail to account or discount real issues (see 2008 as a perfect example). The same twists and turns in consumer confidence also affects the real estate market too. Although reactions in the real estate market happen at a slower pace, and local events help to influence the market too. Each real estate market is local, so what will happen in pricing here in Cary, NC will not be the same issues that are causing concern in Flint, MI or Rochester, NY. While Cary is experiencing growth, Flint is dealing with infrastructure issues with the water problems and Rochester, NY has lost a lot of employment. Even within the Triangle are we have seen differences between towns and cities. Durham is growing dramatically because of the influence of young professionals being attracted to the city, and Apex boomed like mad because of an article stating that it was the best town to live in! Don't even get me started on roads or company expansions. Jobs, environment, infrastructure and weather all help to influence the movements in and around our market and it’s because the general public adapt and search out the better areas. We are lucky to be living in an area that has so much to offer and is growing at a strong pace. Investing in Triangle area real estate is a good bet these days as we are continuing to see growth on all levels. 1. The low unemployment rate. As of today, our unemployment rate is at a historical low of less than 4%. This means that people are feeling confident about their employment prospects and they are more likely to have money in their pockets. Additionally, the general public may be thinking that they will get an extra bonus when tax time comes since our tax code has been revamped and we have been promised some savings. Some people have even been lucky enough to start the year off with a year end bonus! So, the Joe Public’s family, who are living in Fuquay-Varina will almost surely be feeling like things are going well on the local economic level. Joe’s house has gone up in value, there’s lots of work opportunities, and there’s new roads being added to help his wife and him cut down on their commute time. Consumer confidence is high in our area and that means it may be time to move up to a better neighborhood, or buy your first home. 2. The threat of higher interest rates. 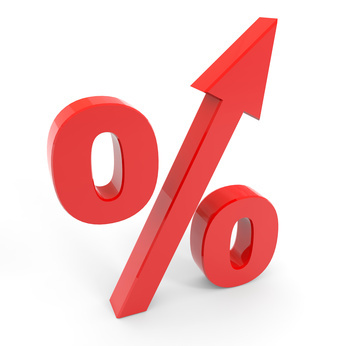 The Federal Reserve has begun raising the discount rate which is used to sell money to banks and lending institutions. The discount rate was drastically cut to zero in 2008 when the economy was in serious trouble. Over time, as the economy has recovered, this rate has increased. The Federal Reserve does wants to increase the discount rate, in part, to make other savings options like bonds more appealing, and also to help temper the money markets so we don't have too much growth (yes, there is a problem with that, it's called inflation). Last year banks could purchase money from the Federal Reserve for 1.25% interest. In turn, they lent money out to consumers, who paid rates in the 3% range. A month ago, the rate of interest the Fed charges banks increased to 1.75%. Today, that discount rate has moved to 2.00%. Just by watching the actions of the Federal Reserve, you can see that it is more expensive for banks to get money, so they'll have to increase the cost of lending to the general public. This is the cause of your increases in interest rates for consumers. The rates were in the 3% ranges last year, and this year they're over 4% (in most cases). That really adds up in monthly payments! If you were getting a loan for $250,000 and you paid 3.25% in 2017, you'd have a payment of $1,088.20 for a 30-year mortgage (excluding taxes and insurance). If you get that same loan for 4.25% (excluding taxes and insurance), your payment would be $1,229.85 - that's an extra $141.65 a month, or only almost $1,700 extra per year! Interest rates make a huge difference. There's no way to say whether or not the Federal Reserve will keep increasing rates, or if they'll pull back on this, but based on the history over the last year, it's a good bet that the rates will continue to go up. 3. Inventory - Will there be enough homes for sale? 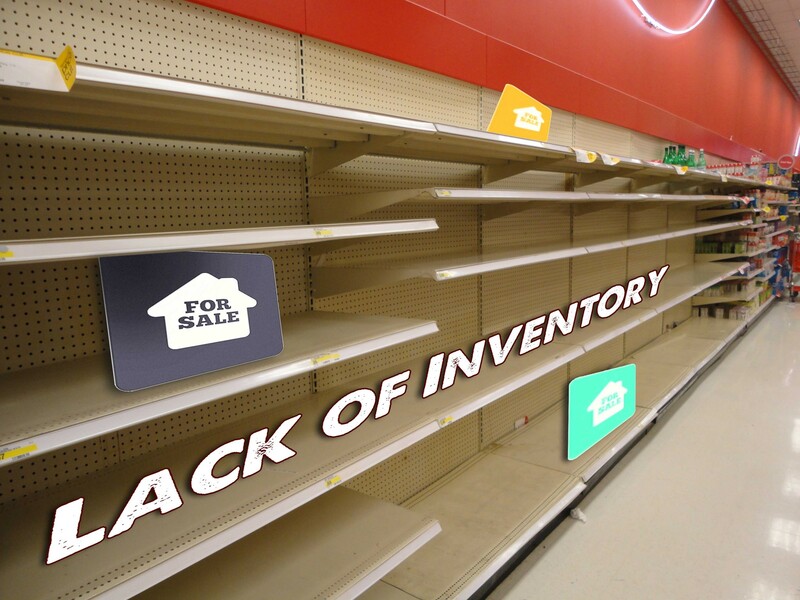 Inventory is the big worry in our market and throughout the United States. The economy is doing well, but builders haven't kept up with demand, and the resale of property is not moving quickly as sellers have to consider moving out of their low interest rate home loans. Many sellers are quite happy in their current situation. Sometimes they don't realize that there is so much profit available in the sale of their home, or they may be experiencing some sticker stock based on the increasing prices and the increase in the interest rate. When sellers figure out their personal finances, they are trying to determine if they should sell. Frequently, they're looking at benefitting from some wonderful profit from the sale of their home, but they’re also encountering sticker shock in relation to the increasing interest rates. If there's not enough profit to roll into reducing the cost of the mortgage they may wait it out and not put their home on the market. Lack of inventory increases the prices of the homes, as more people are competing for the houses. 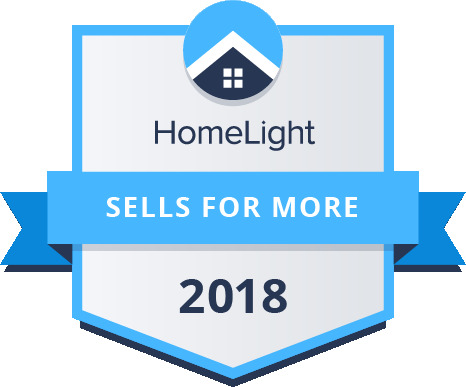 If you're looking in the market today, I'd warn you to be ready whenever we find a great opportunity, and if the house is priced right, you'll probably need to pay full price. There is a lot of competition for housing since this area is a great place to live, and there are a lot of folks moving in. Call us today if you want to learn more about the market, or if you want to talk about buying or selling property in the greater Triangle area. 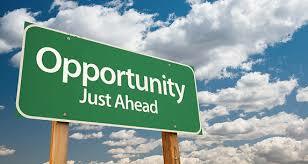 We can always be reached at (919) 481-4914.